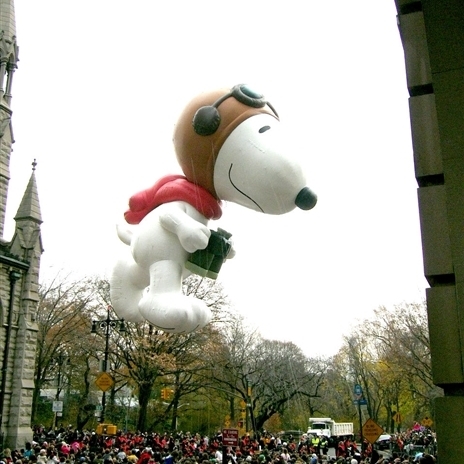 See the Macy's Thanksgiving Day parade live with Susquehanna Trailways. The big day is almost here, this year instead of endless hours of cooking, consider scratching something from your bucket list. 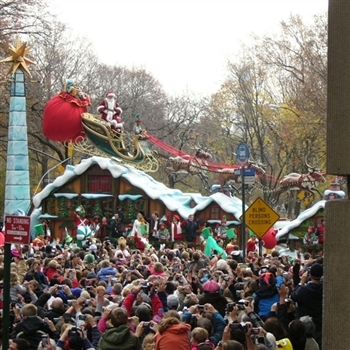 Visit the "Big Apple" for the annual Macy’s parade! The big day is almost here, this year instead of endless hours of cooking, consider scratching something from your bucket list. 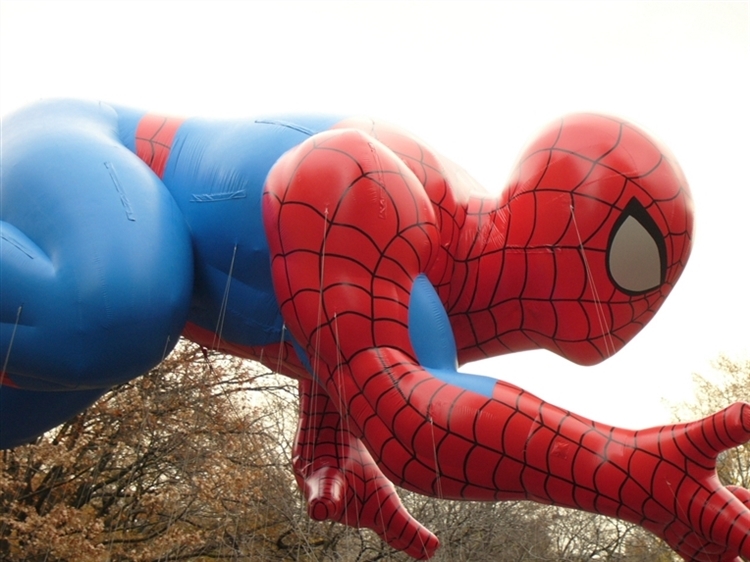 Visit the "Big Apple" for the annual Macys parade! Enjoy a day of memorable marching, epic entertainment, giant balloons and unbelievable talent. It has to be seen in person to truly appreciate the experience. Get the family together, bundle up, find a spot along parade route and be a part of this timeless tradition, waiting for Santa to usher in the holiday season. Thanksgiving Dinner stop on the return home. Parade begins @ 9:00 AM. Approximately 2 hours long. No chairs, no strollers, no buggies, etc.